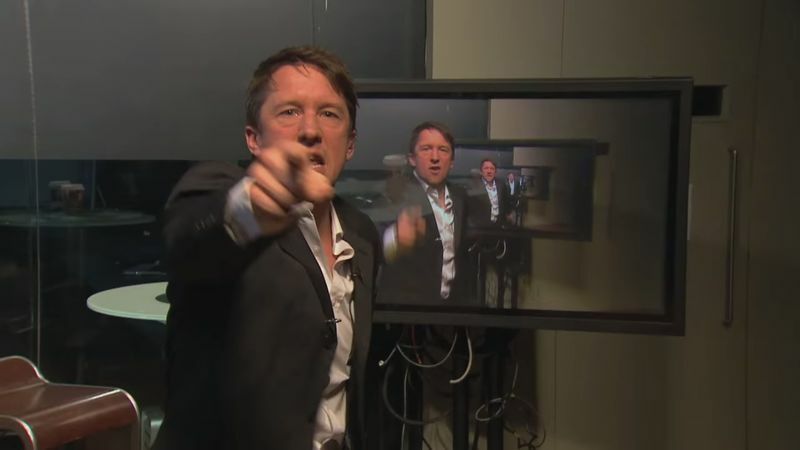 Jonathan Pie’s take on who is to blame for Trump winning. I’ll just put this here. It made me think. Strong language, but I think it touches right where it needs to.